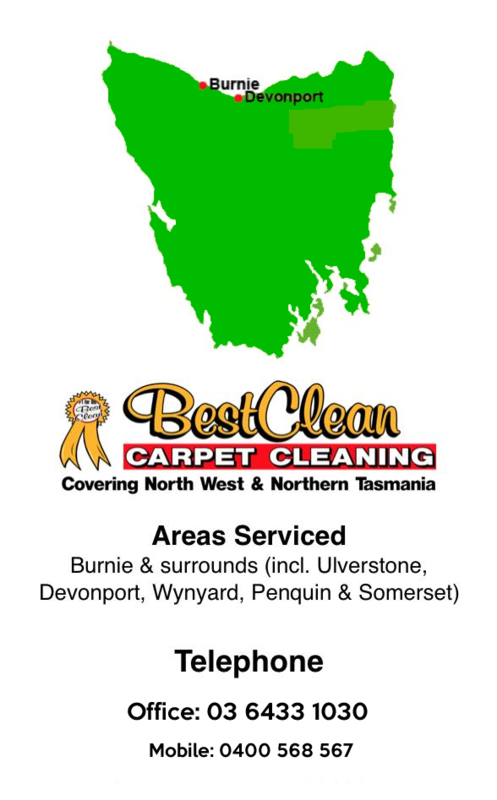 * Looking For An Urine Carpet Cleaning In Burnie or Davenport? A few tips for treating urine in your carpets. When it comes to removing the urine smell from your carpet, it’s important to get to where all the urine has gone. For old urine carpet stains or large accumulations, the urine may have penetrated through the carpet into the underlay and the floor underneath. Best Clean can remove embedded urine stains and get to the underlying urine deposit. You can easily find any urine stain in your carpet using an urine detector, which will fluoresce urine stains in a darkened room. It is important to find all small deposits that might be invisible to the naked eye. When cleaning urine carpet stains, the team at Best Clean will ensure the colours in your carpet do not run when they are cleaning your carpet. If the stain is fresh, Best Clean will first remove as much of the urine as possible by blotting with paper towelling. The team at Best Clean will then pull back the carpet and treat the urine located underneath in the underlay and subfloor. If this is not possible, they will bleed the urine to the surface by saturating the carpet with a generous amount of a product. Repeat treatment may be necessary until the urine odour vanishes and the colour lightens. 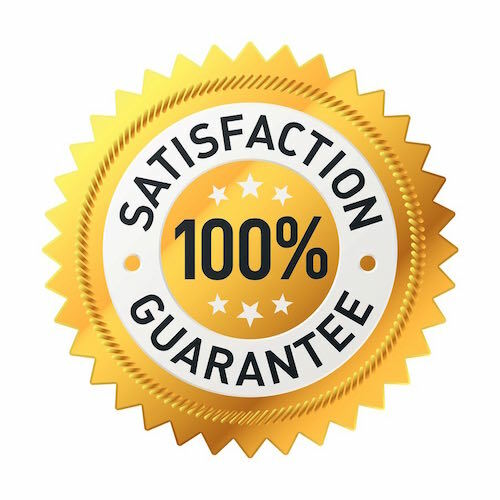 You will be happy and notice the difference when the stain and has have been removed. It is very important to never use chemical based cleaners or deodorisers when treating urine stains. These products will coat and encapsulate the urine crystals making it difficult for to clean and remove all the urine. If other products have been used prior to calling the Best Clean team, sponge out as much of the previous products as possible with clean water, and air dry. To remove the urine stain, once the liquid has been removed, rinse with plain water followed by several passes of your dry vacuum. You can then sprinkle more water over the stain and use your wet vac to remove this. 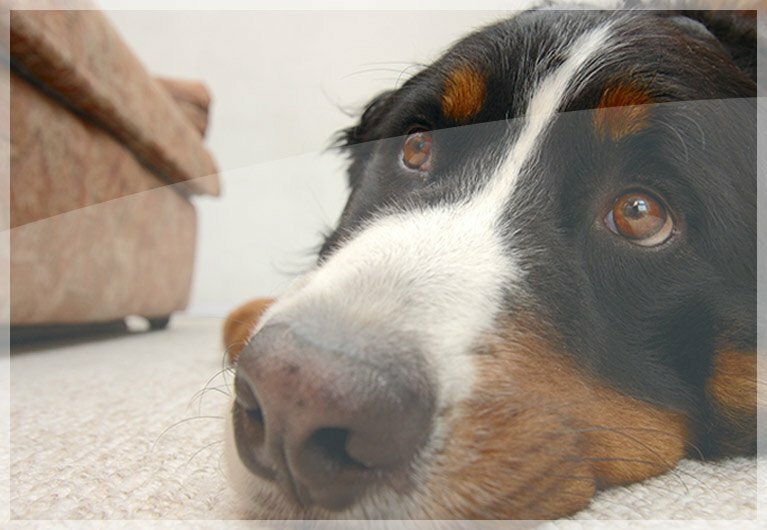 It’s important to tackle urine stains as soon as possible, as they will permanently stain and eventually eat away at the carpet fibres or upholstery. It will also leave an unpleasant odour and bacteria, so give Best Clean Carpet Cleaning a call if you’re having issues. 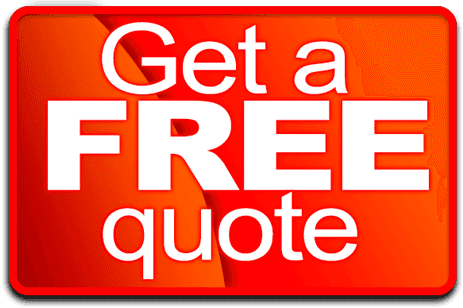 We recommend general maintenance every six to 12 months if a pet lives in the home, and our experienced team at Best Clean Carpet Cleaning are always on hand to help should you need us.